Oxygen ZD2007 is one of 24 colour designs from the Altro Zodiac Smooth vinyl flooring range. 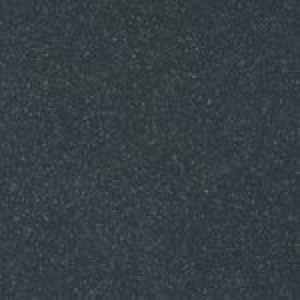 Altro Zodiac Smooth flooring offers a versatile, flexible design in wide choice of 24 colours. 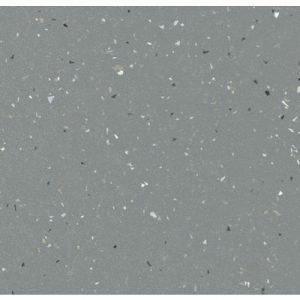 Altro Zodiac features tonal neutrals that work together as well as vibrant, on trend colours. Characterised by its monolithic look, Altro Zodiac is solid and reassuring, while offering enough complexity to deliver discrete and sophisticated installations with light and dark tonal areas where required. Altro Zodiac Smooth flooring is manufactured in the UK, all colours are available within 3 working days from point of order. Some of the popular colours are available next day. Altro Zodiac Smooth floorings non-directional design contributes to ease of installation. It is easy to maintain and can be welded to provide a hygienic surface, making it ideal for areas where infection control and high standards of cleanliness are required. Altro Zodiac flooring has a 10-year warranty, and Altro Wood Smooth vinyl flooring can be fully recycled at the end of its life so removing the need to send to landfill. Altro Zodiac Smooth flooring requires all seems to be hot welded, using Altro weld rod (coils are 50m long).